MRMRPHOTO (Tehran, Iran) on 29 July 2015 in People & Portrait and Portfolio. 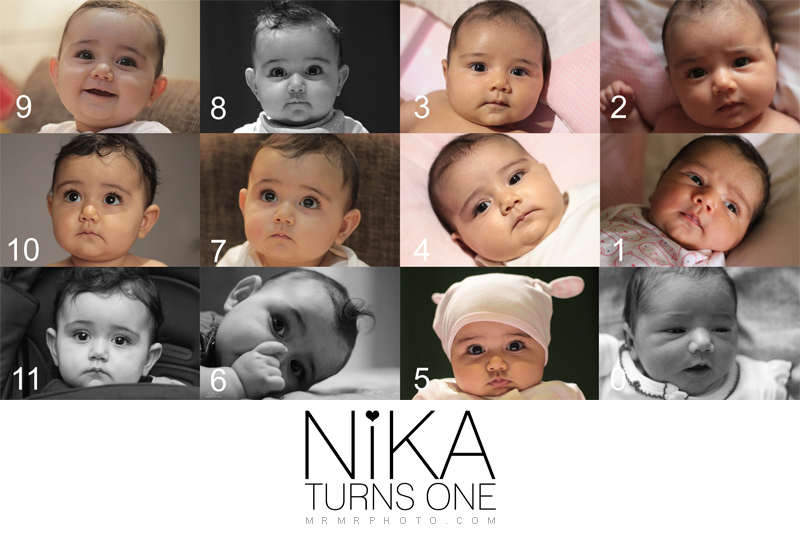 Happy birthday, Nika. I love the idea. The progression of a year's growth. Brilliant.